Grand Keemun black tea comes from the Qimen County of Huangshan City, in China. The name Keemun comes from an older spelling of Qimen, pronounces “Chee-men”. 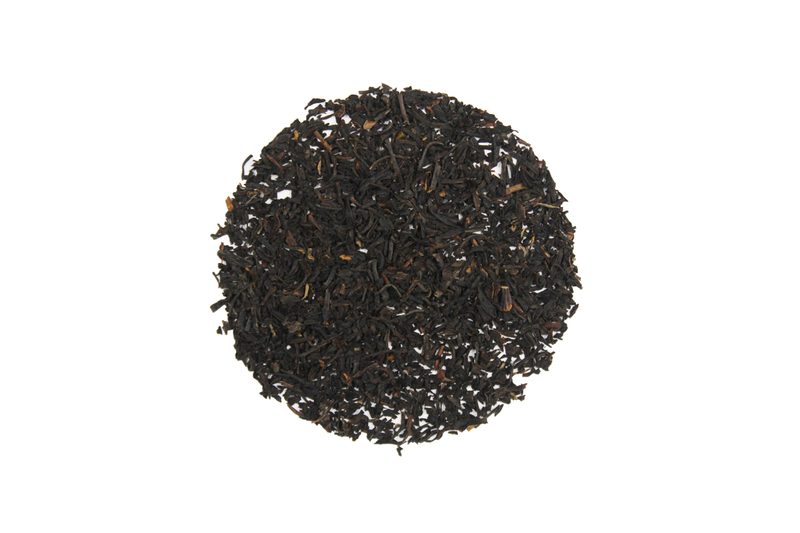 Keemun is a lighter tea with characteristic stone fruit and slightly smoky notes in the aroma and a gentle, malty, non-astringent taste reminiscent of unsweetened cocoa. Best served hot with a spot of milk.